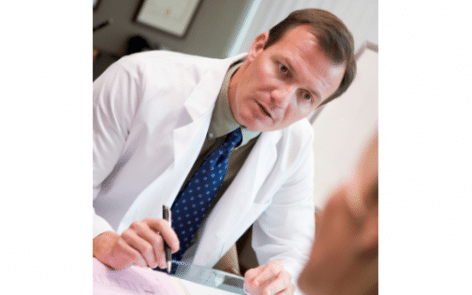 Good business practices and health records management is supported by three agreements your healthcare must have. Practical privacy tips that you can use to take control of your privacy. 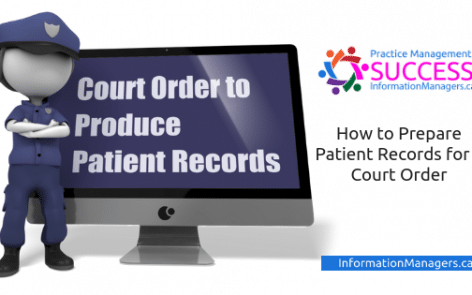 Are you prepared to present patient records in court? 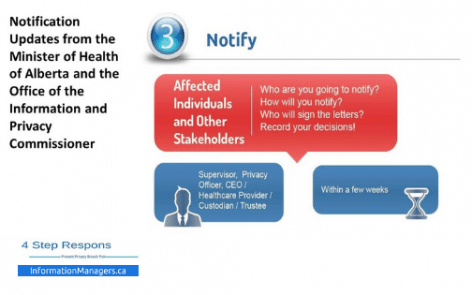 Here’s what you should do now to prepare for mandatory privacy breach notification. 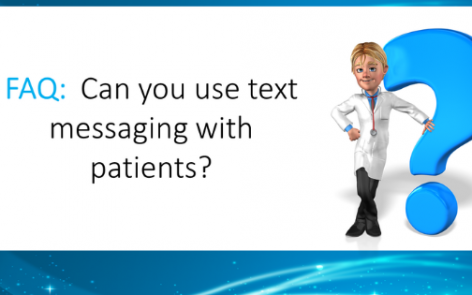 Before text messaging with patients, you must mitigate the risk of error and unauthorized use of the health information.